Today is Wednesday which means its ‪#‎GIRLBOSS‬ day! I want to highlight Ellison Made. 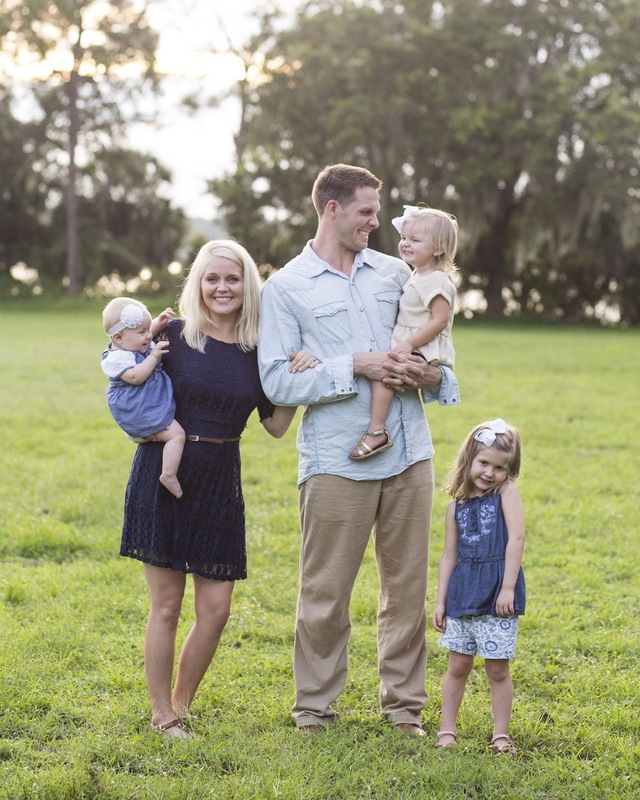 Not only is the owner Brittany a super sweet girl,wife, mama of 3, she is CRAZY talented!! By the way, seriously, look how cute her family is! She rocks this mama thing! 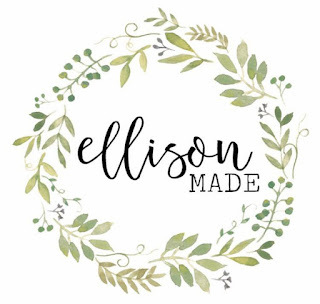 So let me tell you more about Ellison Made. 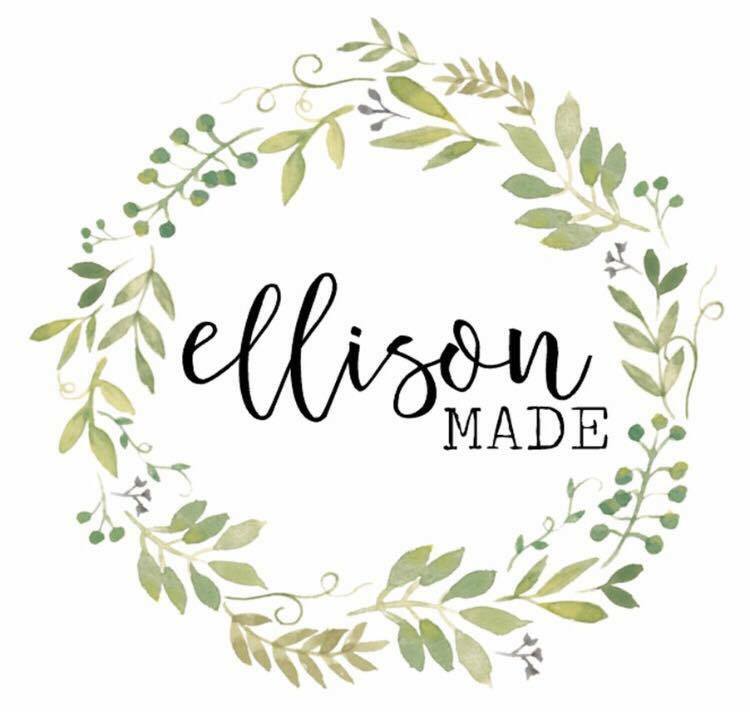 Ellison Made is an Etsy shop AND she also has a store front. 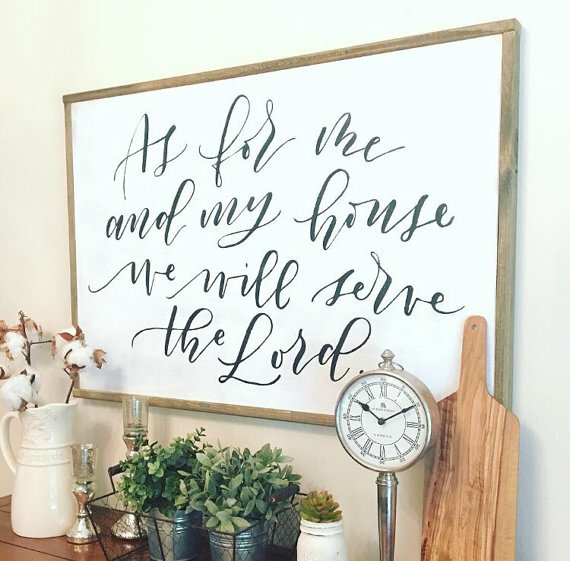 Ellison Made makes GORGEOUS wooden signs with beautiful sayings. 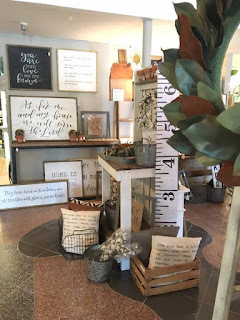 She makes handmade and gathered farmhouse home goods. I love the simple and yet beautiful pieces that she makes. 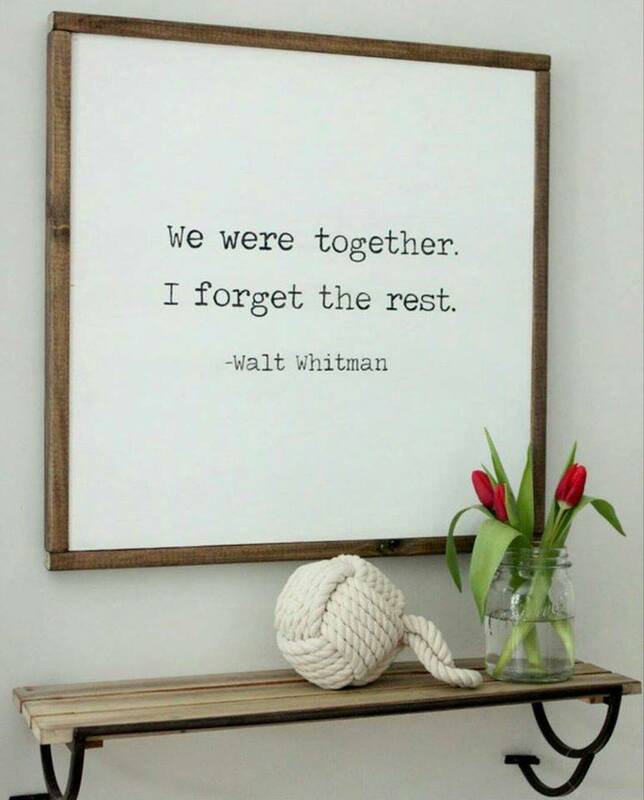 The quotes are always perfect. If you are local go check out 607 Vintage Market Place in Clearwater. She has so many fun goodies there. 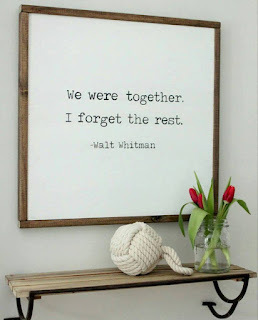 This one is a larger piece but would be PERFECT above a kitchen buffet. So along with these signs that she makes by hand, she carries fun coffee mugs, throw pillows, and beautiful cotton strands.